Putting your finances on autopilot makes it easier to do the right things with your money. 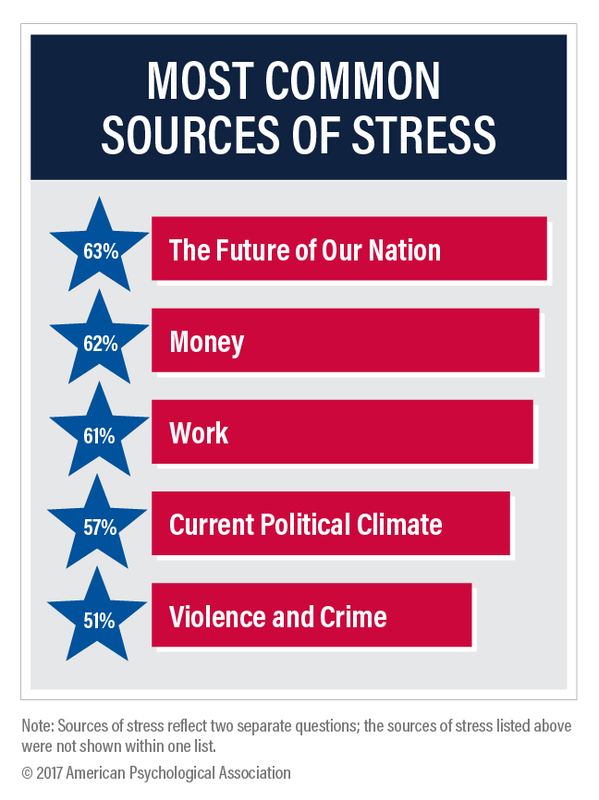 Money is a leading cause of stress for the majority of Americans, according to the American Psychological Association. One big reason money is so stressful is because some people grapple with making choices about money all the time. Many Americans are constantly deciding what bills to pay, how much to save, and how much to spend. But, what if there was an easier way? What if you could put your money on autopilot and then just sit back and let your cash work for you? The good news is, you probably can if you just automate your financial life. Putting your finances on autopilot is simple and it makes it much easier to do the right things with your money. The process starts with taking a close look at your budget and deciding how much you want to save and how much you want spend. A retirement savings account: This could be a workplace 401(k) or an IRA. Ideally, you'll want to contribute at least 15% of your income to your retirement fund -- although this can include 401(k) matching funds from your employer. An emergency fund: If you don't have an emergency fund covering three to six months of living expenses, saving one should be your first priority after taking care of retirement. A college account: If you have kids, contribute to a 529 and get tax breaks to save for education. Savings account for other goals: This could be an account to fund purchasing a home, a new car, travel, new furniture, or whatever you want to spend money on. The specific amount to save will vary depending upon your goals. If you plan to buy a house in five years and need a $30,000 down payment, set up automatic contributions to put $500 monthly into a down payment fund. Whatever amount you decide you want to save, have the appropriate amount automatically moved directly out of your bank account with each paycheck on the day the paycheck comes. You can set this up through the brokerage firm or bank you're saving with, or through human resources at work if contributing to a 401(k). For example, here are all the options to automate transfers through my brokerage firm, Merrill Edge. You should also set up automatic payments for regular bills, including credit cards, student loans, and your mortgage. If you can, set up contributions to pay the monthly balance in full on credit cards. For example, here are your options to set up auto-pay on a Chase credit card. If you don't always have enough money to pay your credit card balance in full, limit the amount you're charging so you can pay the balance off monthly. If you have outstanding debt you're working on repaying, set up automatic payments that incorporate as much extra money as you can afford, after funding retirement. Why automate your financial life? When you set up automatic transfers or payments for everything, your money always goes where you need it to as soon as your paycheck arrives -- without you having to think about it or force yourself to make the responsible choice every month. You'll also never make a late payment again. This should reduce your financial stress and reduce time spent managing your money. You'll only need to check in once a month to make sure all your auto-payments processed and won't have to force yourself to do the right thing every paycheck. Chances are good that once you've set up this process, you won't mess with the system since most people stick with the status quo. In fact, automatic enrollment of workers by employers increases participation rates in 401(k)s because most people don't bother to opt out once they've been opted in. Plus, as a bonus, you'll know any money left over in your account is actually yours to spend guilt-free since funds you need to pay your bills and save for the future will have already been taken out of the account. Automating your finances is as easy as signing into your bank account, brokerage account, or credit cards and opting into automatic transfers. Choose the amount and the date transfers and payments should be made -- the date your paycheck comes in -- then just sit back and watch your money move to the right places without any further input from you.